In June, The International Wine of the Month Club’s Premier Series is pleased to offer four more exciting wines, beginning with the 2016 Diaz Bayo Ribera del Duero Roble from Spain’s iconic Tempranillo D.O. Produced from 100% Tempranillo vines from a single 30 year old parcel of vines, which lies high above the mighty Duero River, Diaz Bayo’s 2016 Roble offers seductive aromas of cherry and mulberry mingled with hints of spice and a gentle infusion of mineral for added complexity. 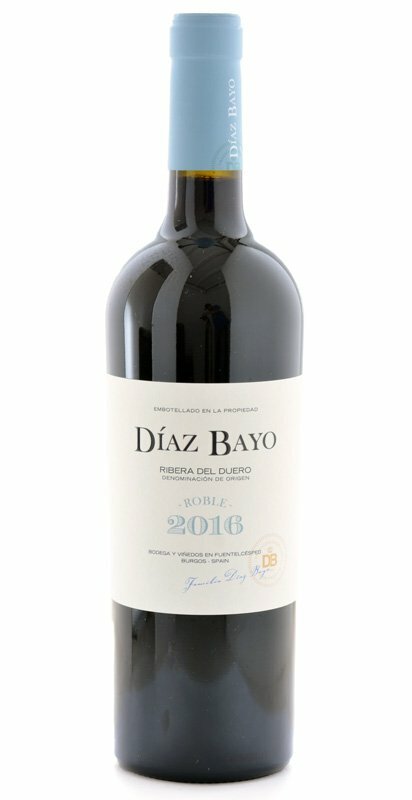 Expansive on the palate, the 2016 Diaz Bayo Roble unfolds to reveal rich fruit flavors, subtle spice tones and light tannins that accentuate the wine’s lovely fruit and seductive texture. Although traditional in style and capable of ageing for several more years, the youthful 2016 Diaz Bayo Roble drinks beautifully from the moment it splashes into the glass. Our next Premier Series feature is the lively fresh 2017 Rustenberg Stellenbosch Chenin Blanc. Rustenberg’s 2017 Chenin Blanc marks this estate’s maiden vintage with Chenin Blanc. Sourced from 4 individual bush vine blocks, 20-35 years of age, the 2017 Rustenberg Stellenbosch Chenin Blanc is Rustenberg’s take on South Africa’s premier grape variety, and it is a very good take indeed. Blessed with a bright sunlit color and a lively bouquet of pineapple, pear and citrus oil, this wine intrigued us from the moment we poured it. 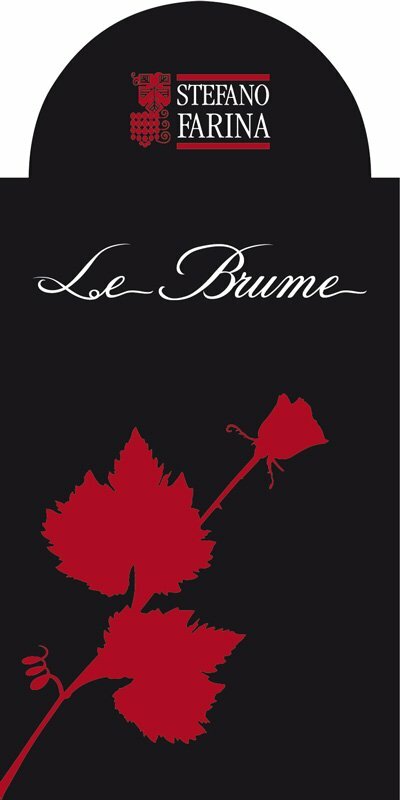 Crisp fresh fruit and mineral flavors pervade the wine’s flavor profile and allow the wine to slip surreptitiously down the eager gullet, prompting a number of our tasting panel members to beg for more. There’s nothing weighty or complex about Rustenberg’s youthful 2017 Stellenbosch Chenin Blanc, but this initial offering from Rustenberg possesses superb balance, wonderful flavor, and all the ingredients it needs to mature in bottle for at least another 5 years. Next in this month’s exciting quartet is the sensual, seductive 2015 Tierra Y Mar La Riviere Russian River Pinot Noir, a wine that combines the best attributes of the New and Old Worlds. In deference to Burgundy, the 2015 Tierra Y Mar La Riviere offers up juicy scents of raspberry and strawberry that evoke memories of the savory Pinots of Burgundy’s Côte de Beaune. From California’s Russian River AVA, Tierra Y Mar La Riviere’s Pinot Noir inherits a clean, well-toned body and flavorful hints of cinnamon and Christmas spices. Exuding elegance, flavor, and a suavity usually found in much pricier Pinot Noirs, the 2015 Tierra Y Mar La Riviere Pinot Noir is not only a bargain, it’s delicious. Rounding out this month’s Premier Series portfolio is the 2016 Maison Gilles Noblet Mâcon-Fuissé, the progeny of another excellent vintage in Burgundy. It is ripe, round, and in possession of the elegance and mineral driven precision that Noblet always seems to impart to his wines. From its bright sun-splashed robe, which recalls the rows of golden clusters of Chardonnay grapes that mature slowly under the Mâconnais sun, to light savory notes of acacia flowers, sliced apples, white peaches, and freshly baked bread that waft from the glass, the 2016 Maison Gilles Noblet Mâcon-Fuissé is a real crowd pleaser. Fresh, nuanced and eminently drinkable, Maison Gilles Noblet’s 2016 Mâcon-Fuissé delights but will continue to develop in bottle and offer exceptional drinking pleasure through 2019 and beyond. The International Wine of the Month Club’s Collectors Series is proud to offer three exceptional wines again in June. 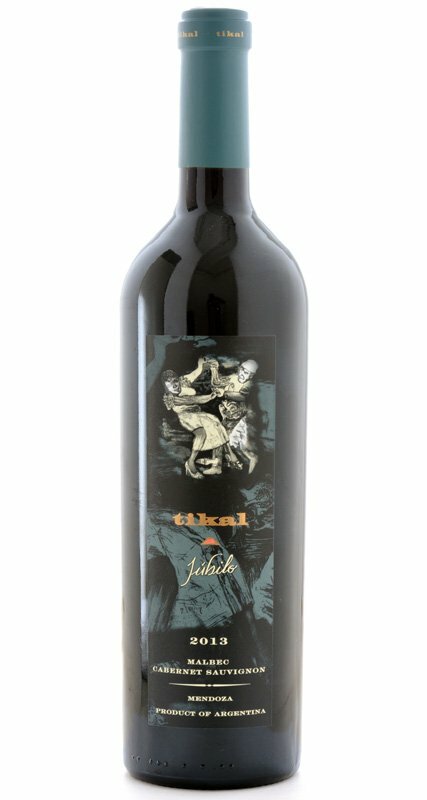 Leading this month’s portfolio is the sophisticated 2013 Tikal Júbilo, an artful blend of Malbec (60%) and Cabernet Sauvignon (40%) that integrates the best characteristics of each of the wine’s grape varieties into a delicious seamless red that puts many high-priced red Bordeaux and New World varietal bottlings of Cabernet and Malbec to shame. 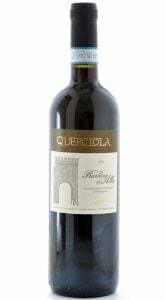 Moreover, it aptly represents Argentina’s finest oenological endeavor: the successful marriage of two of the world’s most revered red grape varieties, resulting in a wine greater and more sophisticated than the sum of its parts. The 2013 Júbilo offers an enchanting bouquet redolent with the savory scents of blackberry, red currant, and plum. 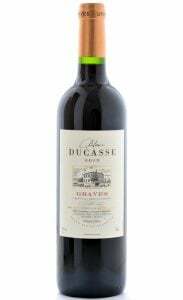 On the palate, layers of blackberry, currant, cherry liqueur, black tea, and woodland flavors unfold slowly, bolstered by fresh, vibrant tannins that add structure and depth. 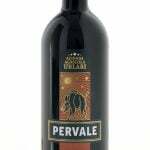 Bold, rich flavors wedded to a firm medium body ensure pleasurable drinking now and for years to come. Our next June Collectors Series offering is the 2014 Garofoli Verdicchio dei Castelli di Jesi Podium (90 points Wine Spectator), which has been called “elegant, creamy, and a profound example of Verdicchio.” We found the 2014 Podium to be all that and more, but make no mistake, Verdicchio is a delicate grape whose charm is born of elegance, minerality and pinpoint precision. No butter, no oak, no tropical fruit flavors are to be found in the 2014 Podium. Instead, this sleek mouthwatering Podium offers clean fruit aromas, gentle minerality, and faint hints of exotic spices. In the mouth, Podium’s gentle citrus and pear fruit flavors mingle with touches of almond and ginger, all of which are held together with sleek acidity. Long and lovely on the finish, we would be hard pressed to find a better example of Verdicchio than Garofoli’s luxurious Podium. Completing this month’s Collectors Series is the exceptional, highly allocated 2015 Mendel Malbec (93 points Tim Atkins, 93 points James Suckling), which testifies to winemaker Robert de la Mota’s deft hand with Malbec. Wearing a deep purple, nearly opaque, robe as good Malbec should and exhibiting an aroma redolent with dark cherry, currant, and plum, Mendel’s 2015 Malbec begins to sing from the glass the moment it is poured. 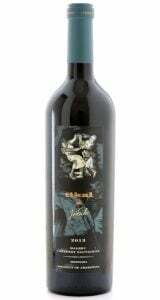 Full-bodied and densely packed, this Malbec fills the mouth with concentrated kirsch and plum fruit flavors mingled with hints of dark chocolate, cedar and mint. Known as the “Godfather of Malbec,” Robert de la Mota has imbued the 2015 Mendel Malbec with plenty of energy, flavor and backbone to provide pleasurable drinking now through 2022 and beyond.